For bright lights, adventure and amazing scenery, try our caravan parks in the North West and the Lake District. 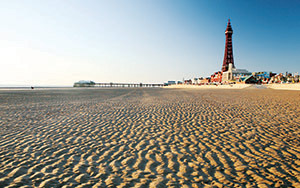 Blackpool's iconic sights include the Tower, Pier, Pleasure Beach and Illuminations. 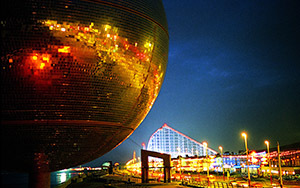 If you love the bright lights and energetic atmosphere, this is your excuse to visit. There's much to love on holiday in Morecambe, including golden beaches, an award-winning promenade, adrenalin-raising outdoor activities and amazing wildlife. 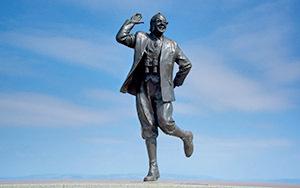 Don't miss the statue of the town's most famous son, comedian Eric Morecambe, who took his name from his hometown, in his famous skipping pose. The Lake District is most famous for its beautiful lakes and mountains. 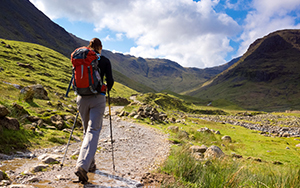 The region is home to England’s five tallest mountains, two national parks and three areas of outstanding beauty. Follow the many trails and you'll discover ancient woodlands and diverse wildlife too. Blackpool has many highlights. The Central and North piers are busy and bustling with attractions and bars. The Pleasure Beach has more than 100 rides including white-knuckle roller coasters, soak-you-to-the-skin flumes and a huge Nickelodeon Land for youngsters. Dance the day away in the Tower’s famous ballroom, or admire the incredible Illuminations that have lit up Blackpool for more than 100 years. 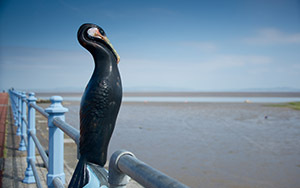 Morecambe Bay has many amazing habitats that are home to an array of birds, insects and animals. The estuary is considered one of the UK's most important for seabirds and waterfowl, and you can look out for the 'big five' of grey seals, otters, red deer, oystercatchers and the Pearl Bordered Fritillary butterfly. 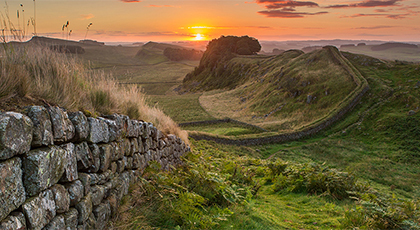 The Lakes’ is England’s largest natural park with attractions including England’s highest mountain and deepest lake. There are many ways to explore, including signposted trails, guides providing expert tours, and cruises across the giant lakes. 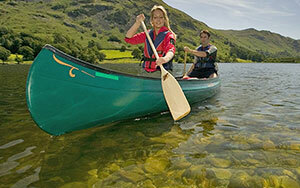 As you'd expect, the Lake District can offer a huge range of watersports. Canoeing, kayaking, gorge walking, waterskiing and windsurfing are on offer throughout the area, with a variety of tuition centres available offering structured courses.